Do you see? 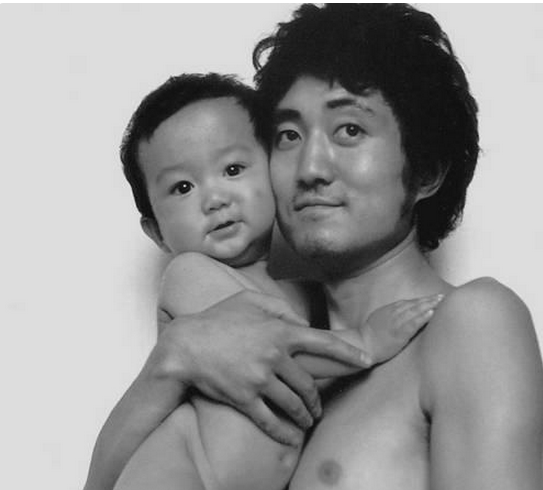 The facial characteristics between Father and Son are already recognizable. The apple doesn’t fall far from the tree.